The requested route 51 could not be mapped to any registered modules. 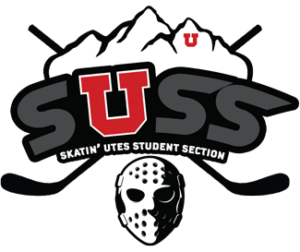 Utah Hockey offers both Student & Adult Season Tickets. Please click on your preferred type of ticket below. Get all 14 Utah Hockey Events including the 2nd Annual Alumni Game, Park City Exhibition Game, Holiday Skate with the team at the Galivan Center, BYU, Weber State, and Utah State. Utah will also host Arizona State, Texas A&M, University of Jamestown, and Colorado State University.